Do you have questions about relationship, finances, work, or other issues? Cassandra has answers. 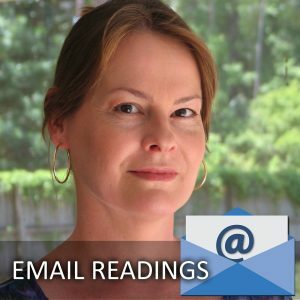 A Personal Reading with Cassandra reveals the possibilities and opportunities that the future may hold. A Personal Reading can also reveal any obstacles. Knowing that the future is fluid empowers the client to make positive changes in their life. Having knowledge of the possibilities in the future, the client then has the opportunity to move forward in life and make healthier decisions that create a better future. Cassandra is well known for her detailed and accurate readings. Remove barriers and self-imposed blocks. Empower you to change your future. Cassandra offers readings by telephone. You can get a telephone reading from anywhere in the world. Distance is no obstacle. Telephone sessions are just as accurate as face-to-face sessions. Distance does not affect the clarity of the reading. Readings are for one person. You must be 18 to get a reading. Payments are processed through Paypal. You may use a credit card or a Paypal account. Paypal is a secure payment system and we never see your credit card information. 1 (386) 523-7265 (Mon thru Sat 10am-4pm Eastern Standard Time) Because of the number of calls we receive, we do not schedule appointments via email. Please be advised that Cassandra does not record psychic reading sessions. She only records mediumship sessions. 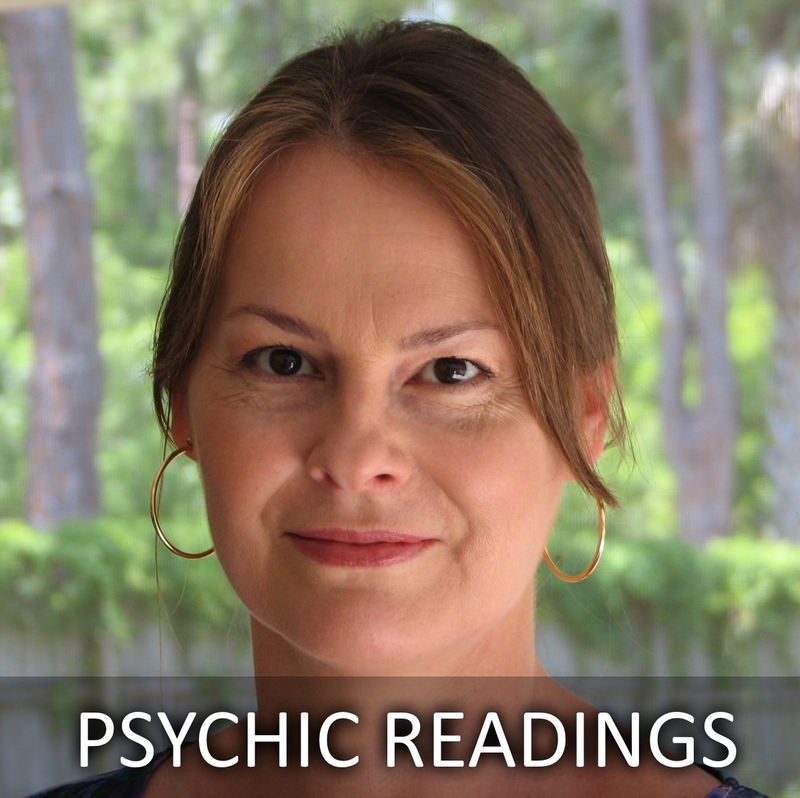 Psychic Reading by Phone: At the time you call to schedule, you will be given a specific date, time, and telephone number to call to receive your reading from Cassandra. You will be required to call at the exact time the appointment was set in Eastern Standard time. If you are in another time zone, please be sure to call in Eastern Standard time at the time you were scheduled.